ALOHA!! 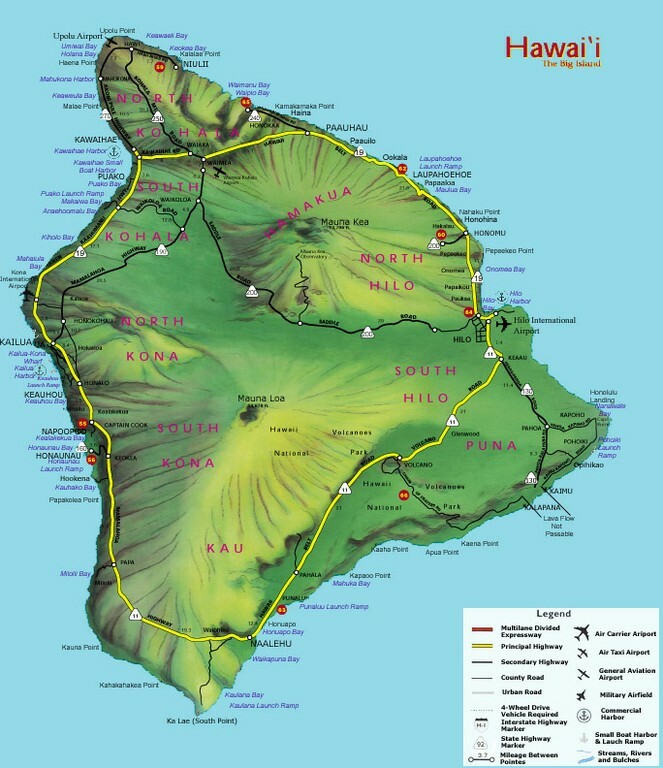 Exploring one of the most beautiful place on earth, the Big Island of Hawaii, on a Motorcycle rental or in a Car rental is the ultimate way to experience the tropical Magnificence of the Big Island and a great way to cruise Ali’i Drive in Kona Hi. You are in paradise, You are on vacation, you will need transportation unless you want to take a taxi everywhere you go! What ever type of Motorcycle rental, Luxury vehicle rental, custom car rental or exotic beauty rental you might be looking for to rent here on the Big Island, look for it here! We also plan to have advertisers renting out rental cars on this site as well as moving trucks and Recreational Vehicles. Rent a Cadillac or Mustang convertible or Harley Davidson Motorcycle for the weekend if you are a local resident or for the week if you are vacationing, this is your one stop headquarters for vehicle rentals in Kailua Kona Hawaii. Tap the widgets below to visit our sponsor rental site! There are some locations here on the Big Island that you are not allowed to take your rental car, even if it’s a Jeep. Check with your rental agency to make sure you are allowed to take your rental car. The big Island of Hawai’i has many miles of roads.